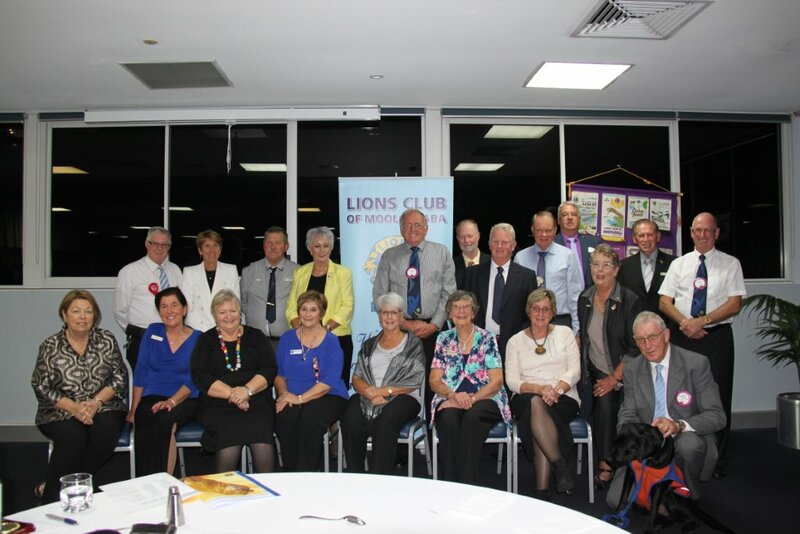 The Lions Club of Mooloolaba is a Lions Club within District 201Q4, an area that extends from Mooloolaba in the South, to the Caves Club north of Rockhampton, and also to Longreach and Winton in the West. Lions give sight. By conducting vision screenings, equipping hospitals and clinics, distributing medicine and raising awareness of eye disease, Lions work toward their mission of providing vision for all. We have extended our commitment to sight conservation through countless local efforts and through our international Sight First Program, which works to eradicate blindness. Our Leo,s Program provides the youth of the world with an opportunity for personal development through volunteering. There are approximately 144,000 Leos and 5,700 Leo clubs in more than 140 countries worldwide. 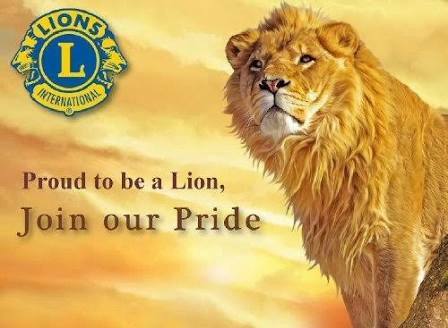 The Lions Club of Mooloolaba meets on the 2nd Tuesday of each Month at the Maroochydore Surf Club, Upstairs Function Room at 6pm for 6.30pm start. Members of Lions Visiting the Sunshine Coast are also Very Welcome to Attend? Please Call our Club Secretary on Mobile Number 0459 115 078 for All Membership and Visitor Information.